Cabriolets had been manufactured right from the start of 356 production; but the first open Porsche to make a significant impact was the Speedster, introduced in 1954 following the successful reception in the USA of a batch of 15 special roadsters. The Reutter-bodied Speedster was dropped in 1958 and replaced by the more civilised Convertible D, which differed principally by virtue of its larger windscreen and winding side windows. Porsche sub-contracted cabriolet body construction to a number of different coachbuilders, Convertible D production being undertaken by Drauz of Heilbronn. Introduced in September 1959, the 356B represents significant advances in driveability and comfort over earlier 356 models, and is a pleasingly quick way to enjoy the traditional Porsche values of quality, reliability and mechanical robustness. Delivered new in Europe, this rare, matching numbers Drauz-bodied Porsche 356B cabriolet was commissioned to a complete restoration in circa 2008 to one of the foremost Porsche specialist restorers – CPR Classic in Fallbrook, California USA by Mr P van Schevensteen of Belgium. CPR Classic undertook a complete ‘body off’ bare metal restoration down to the last nut and bolt with no expense spared. 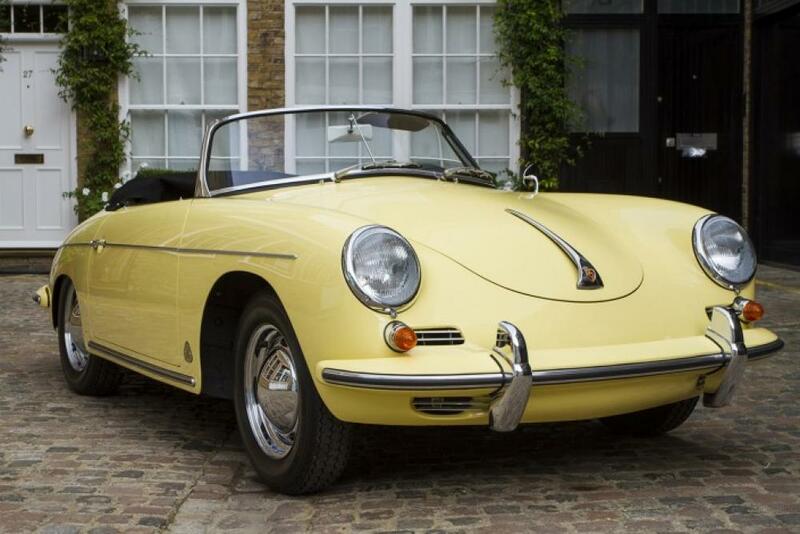 The result is probably the best Porsche 356B roadster currently for sale. In 2010 the restored car was delivered to Mr van Schevensteen, who sadly died only a few months later, leaving the car to his son. By then it had covered only 600 kilometres and was, of course, still in perfect condition. Purchased in July 2011 by the last owner, the car remained in Europe and has covered no more than 1,500 kilometres since purchase. The present odometer reading is 2,096 kilometres, which is the total distance travelled since restoration. Finished in Condor Yellow with superb grey/black cloth/leather interior, the car comes with a Porsche Certificate of Authenticity listing the period options ordered: antenna, exterior mirror, ventilated chrome wheels and Continental tyres. Other noteworthy features include seat belts, tonneau cover, Porsche Sport steering wheel and a black mohair soft-top. 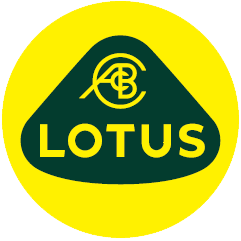 Our car is presented in 100% concours condition and is outstanding in every respect. The car drives superbly and sounds wonderful! A very rare opportunity to find a fully restored Drauz-bodied Porsche 356B cabriolet which presents in utterly superb condition.